It’s January, the view across to Liverpool from our Wirral showroom is grey and perhaps when you look around your workplace you see a lot of grey too. How does that make you feel? Maybe it makes you feel grey too. But it doesn’t have to be that way and perhaps it shouldn’t be that way. Here are some reasons why. It goes without saying that workplace environments, workplace interior design, whatever you want to call it have changed over the years. 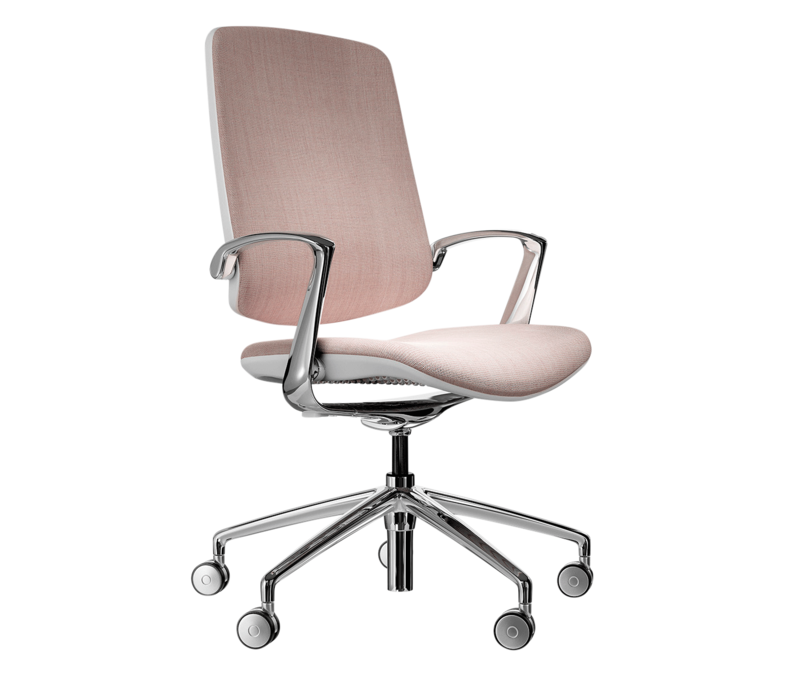 This post here is a brilliant walk through the decades of how offices and office furniture have changed. The most recent photo is pretty thought provoking – what does it say to you? To us at Quantum2, it says, or maybe screams, contemporary and creative – it may be a little extreme for some of you but there’s no need to run a mile just yet. Just think about what you want your customers to see when they visit – what image do you want to convey? and how you want your people to feel when they arrive at work? In order for people to be as productive as possible, they need to be happy at work and their working environment contributes to that feeling of wanting to leap out of bed in the morning. 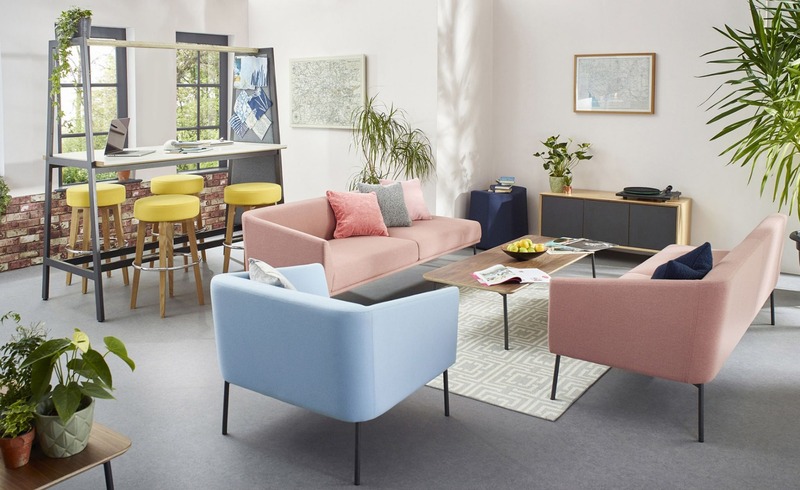 They want to feel valued, stimulated by their surroundings and even comfortable, and updating the office walls or workplace furniture with a splash of colour can really help. It demonstrates that you’re investing in their work place and perhaps investing in your employees too. 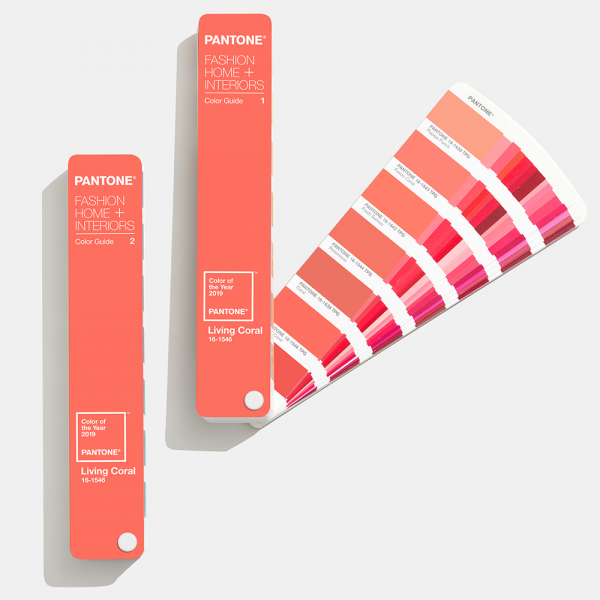 And for customers, using colour can show that you’re a modern brand that spends time on creating the right workplace – it can have a really positive impact on customer perception and their experience with you as a whole. 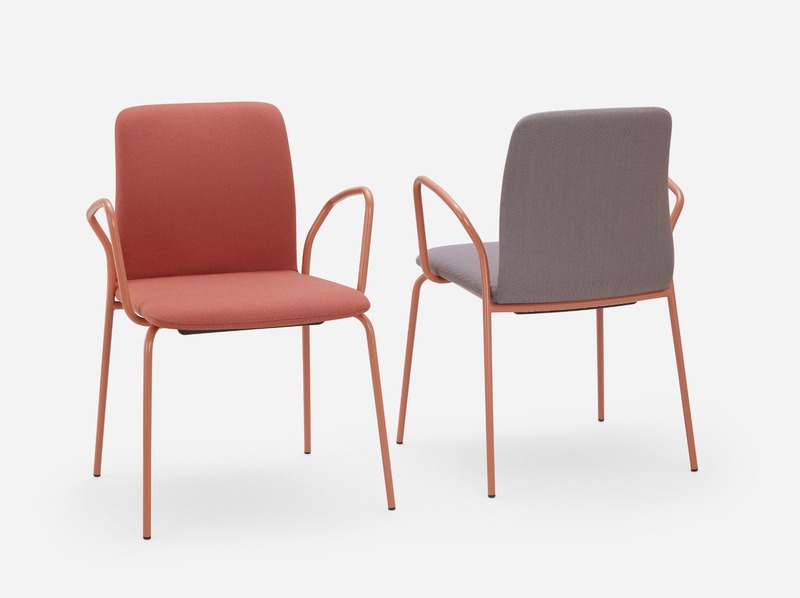 However, whether you’re planning a complete office refurbishment in Living Coral on the back of this or just want to brighten up your office with some colourful chairs in reception, we at Quantum2 can always help. We have something for every budget, scale and colour of the spectrum – think of a colour and give us a call. Make 2019 brighter. Love or hate it... 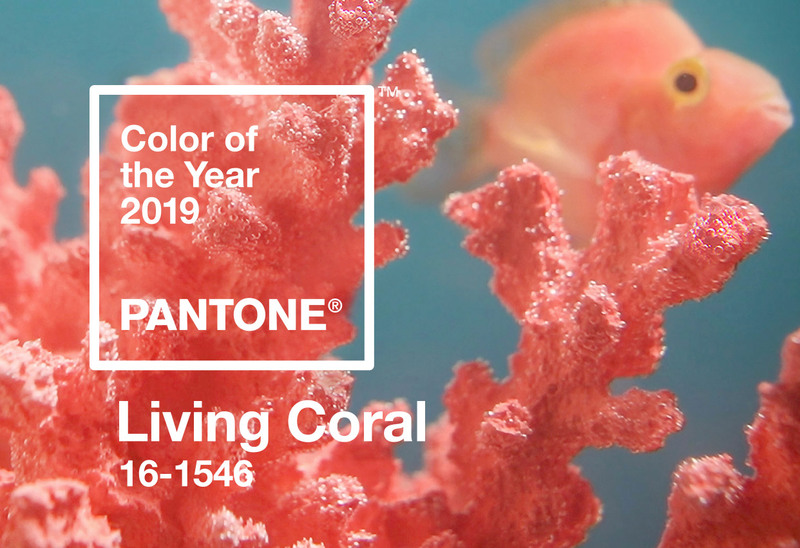 Whether you choose to use Living Coral sparingly or in abundance, you can be sure to know that whenever Quantum2 are tasked with designing your workplace, we focus on what matters to you, your brand and your culture!